Hot Octopuss using medical research, innovation and a commitment to quality. They present the Pulse range of adult toys specialising in male masturbation and couples play. Through this constant eye for detail, Hot Octopuss regularly upgrade their devices. The latest upgrade bring the Pulse 3 Solo and Pulse 3 Duo to the market. Using the best technology around, these pieces now boast extra power. Also state of the art magnetic charging systems as well as many other features therefore lead to an effective product. 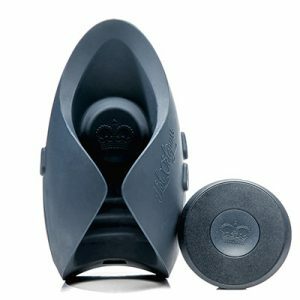 Now they have turned their attention to other products as a result launching the Queen Bee and Pocket Pulse. Each new piece they put to market has years of design and the re-design behind it. This ensures the product is at its peck. We have carried the Hot Octopuss range for a number of years. During this time we have had a lot of positive feedback from customers about this range. The design makes them suitable for both pleasure as well as to assist with some sexual dysfunction issues.